HO HO HO, Merry Christmas everyone! We are not resting yet before we get our jackpot game of the week out. We have had a lot of video compilations out lately and we are not stopping. 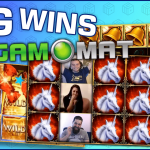 We just released ‘’ Big wins from Gamomat games’’ video, and more is coming later this week. In case you missed our Gamomat video, check it out here! Christmas promotions from last week have now ended on our forum, but we might have something more coming up still before the new year! Hopefully, you are having relaxing Christmas time. 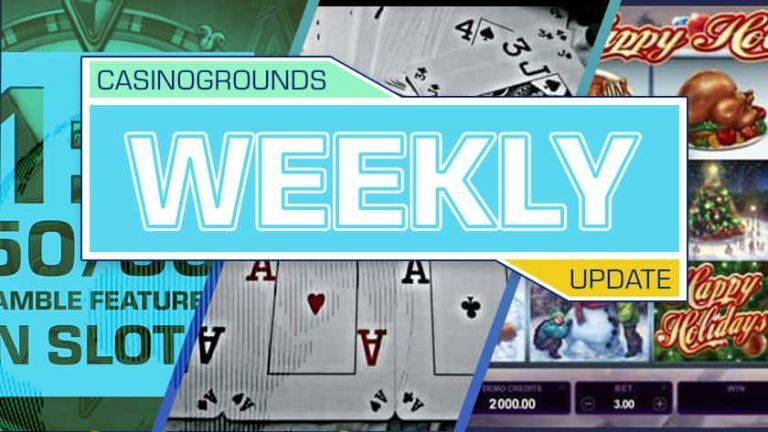 We’ve published many articles last week, some news, and as mentioned – Video compilations. There was some really interesting news regarding Ladbrokes and Svenska Spel, as both got under investigation. Svenska Spel was already fined with SEK 8 million, but Ladbrokes are still under investigation. 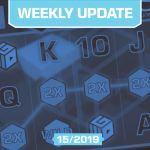 Read our articles regarding both news from here and Svenska spel here. Last Thursday, we published top 5 slots to play this Christmas – article. Now it's your time to shine and show us if we were correct with the slot picks. Take the tips from the article and play the game which you like the most! 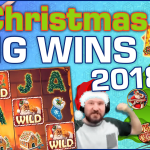 Hopefully, Christmas slots have the Idea of giving and keeping players happy with big wins! 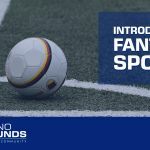 Read our article from here. Arabian nights jackpot was not won last week, so we are trying again something new! 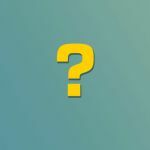 Cosmic Fortune is not that popular jackpot game, so let’s give it a push, maybe it will show us something that we do not know yet? The major jackpot of the game is now over €60k! Find Cosmic Fortune from Casumo.